Our Health Care Litigation attorneys have decades of experience litigating and trying medical malpractice actions. We integrate attorneys across the Firm to aggressively represent hospitals, physicians, and other health care providers. This practice group prides itself on thorough medical and legal research, accomplished by a seasoned group of lawyers and paraprofessionals, including registered nurses. Our attorneys review all options available to find a resolution that is in the best interest of the client. The Firm’s attorneys have taken cases to trial involving most areas of medicine, including cardiology, emergency room care, surgery, and primary care, as well as having represented clients in significant appellate cases. 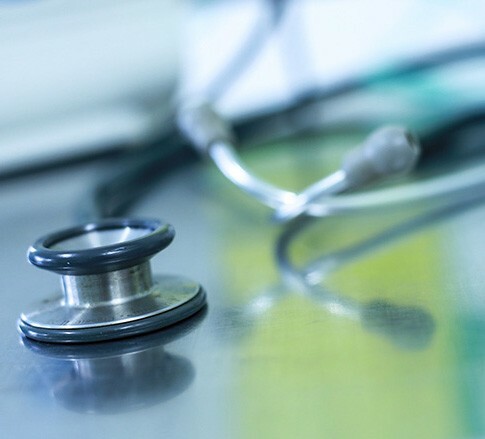 Our attorneys are actively involved in many aspects of the health care community, including teaching, writing, and assisting on legislative matters. Our attorneys offer advice and counsel on risk management, confidentiality, and medical records issues. Several of our members are Fellows of the American College of Trial Lawyers and members of the American Board of Trial Advocates. Members of this practice group have also been recognized in The Best Lawyers in America® for Medical Malpractice Law and in Super Lawyers® Business Edition for Personal Injury Defense: Medical Malpractice Law.